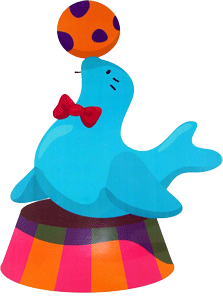 A good play school plays a very important role in a child''s tender and formative years. 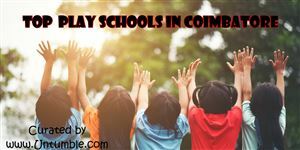 Untumble has put together a list of play schools to chose from. Valentine''s Day is an extremely special day for you and your loved one. It is a day when you get to show your loved one how much he/she matters to you. Not that you do not show or express your feelings on other days but we do understand that Valentine''s Day is a little extra special. Here are a list of gift ideas for valentine''s day. Very nice stuff ...extremely satisfied ???????? Very good and quality products. I have been using the products for a long time. Order delivered within two days.. Thank you UNTUMBLE. Thank you for the decorations - they were great ! I recieved mismatching plates n cup set. I was shown something else and recieved something else. Hi, received d courier. Thanks a ton for delivering before d estimated delivery date.?? Received parcel and everything was awesome. 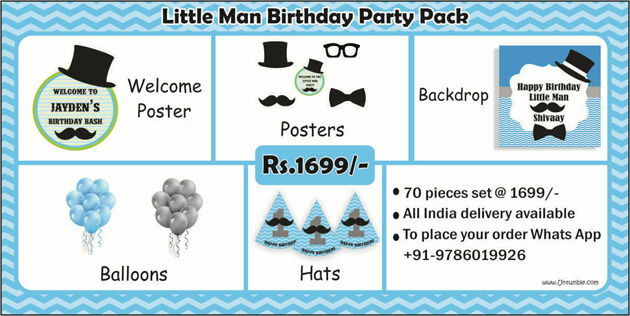 We offer a wide range of theme based customised birthday party supplies to make birthdays special and memorable. 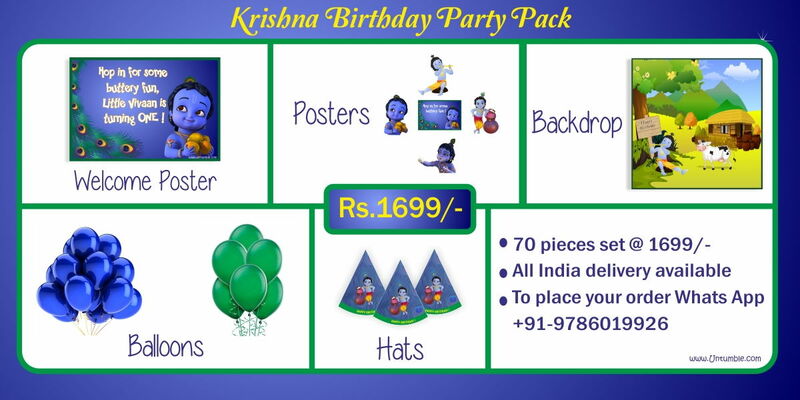 Starting with invitation all birthday party supplies can be customised with name and pictures wherever applicable. 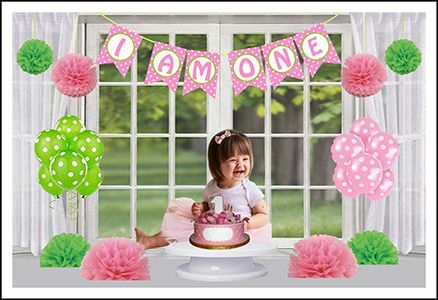 We also offer generic party decorations like pom poms, balloons, candles etc., and table ware like plates, cups & tissues. Baby shower is a very memorable occasion for a Mom-To- Be. 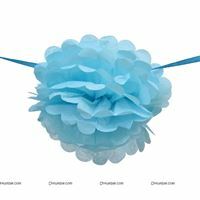 Gender Neutral baby shower party decorations to make your day special, are available at Untumble. 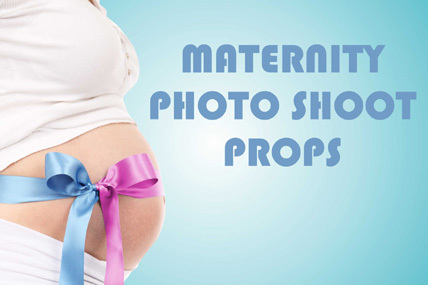 Mom-To-Be Sash, Badges,maternity photo shoot props are a part of our offering for Baby Shower Parties. Untumble offers a wide range of free Whatsapp invites and Greetings. 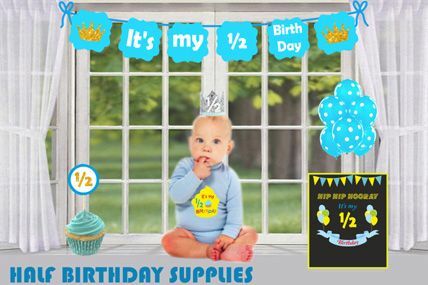 Wish your loved ones on their birthday with a picture in the greeting or make a customised party invite in just a few seconds. Seasons Greetings & Festivals also add a special touch to your relationships with your loved ones. No party is complete without a photo booth. 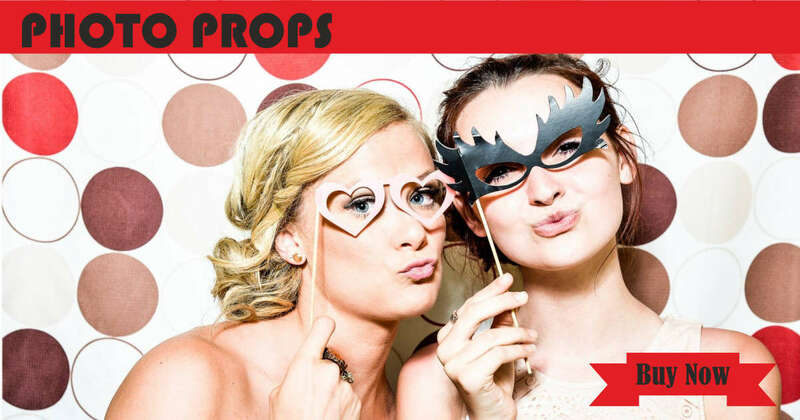 We offer a wide range of photo props for birthdays, weddings, Mehendi & Sangeet. 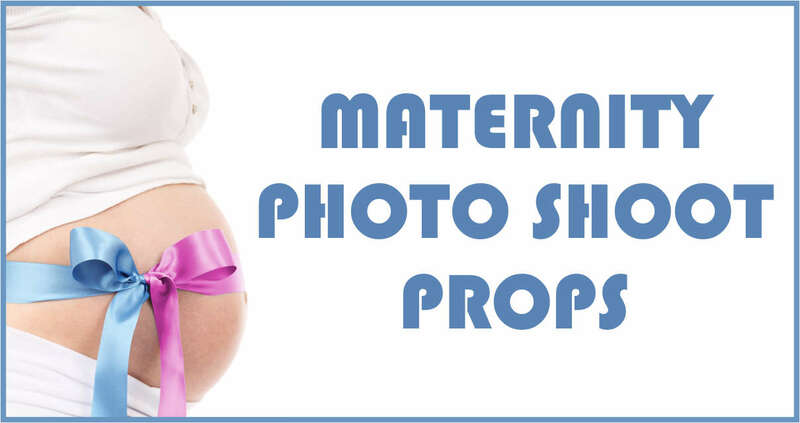 Fun Baby Shower photo props are also available to add a fun element to your party. 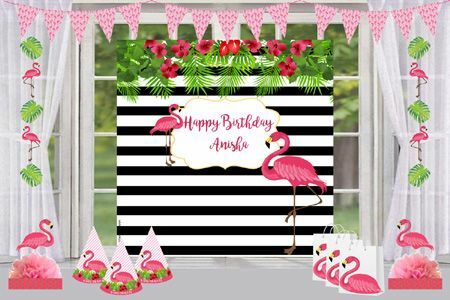 Facebook & Instagram photo booths can be customised with your name and photos. 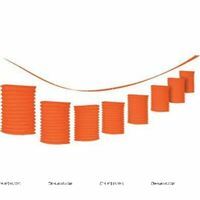 We also customise party props for corporate or any other themes parties at a very reasonable cost. 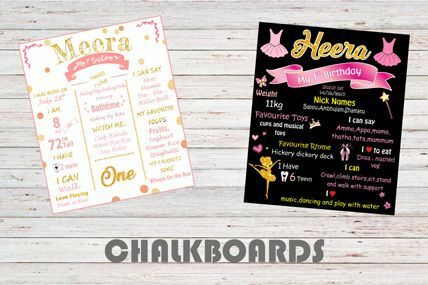 Untumble launches personalised wedding stationery to add a special touch to your weddings. Customise ‘Save the Date’ cards, Wedding itinery cards, Room Hamper Tags, Bag Tags, Welcome Signs and much more. Call us to discuss and design your very own range of wedding stationery. 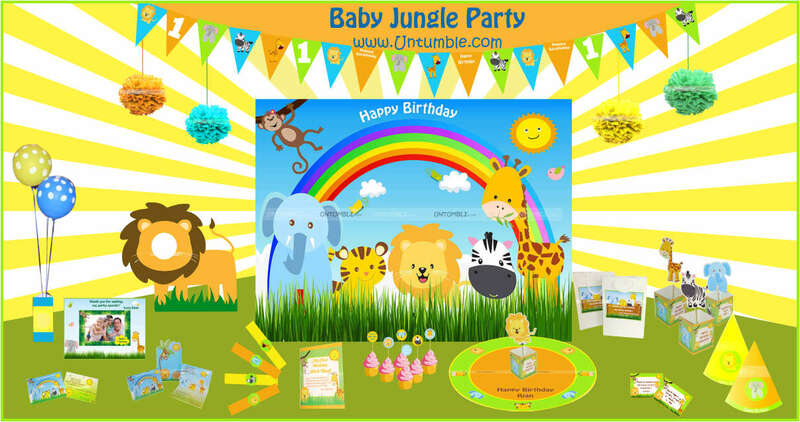 40th Birthday Party Decorations, 50th Birthday props and also 60th birthday party supplies to bring out the child in the older party animals. 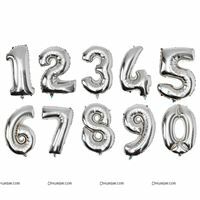 All props can be customised with the name and age to add a special touch to your party. Untumble has its retail presence in Coimbatore, Tamil Nadu. We will soon be expanding to Tier-1 & tier-2 cities through franchisees. 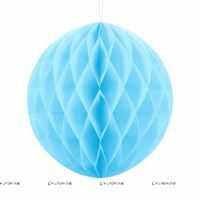 Our E-commerce platform Untumble.com has helped us spread our magic across the country to various cities like Ahmedabad, Bangalore, Chandigarh, Chennai, Coimbatore, Gurgaon, Gwalior, Goa, Hyderabad, Jaipur, Kochi, Kolkata, Kanpur, Lucknow, Mumbai, Mysore, Delhi, noida, Pune, Pondicherry, Thane, Vadodra, Vijayawada and Vishakapatnam. Yes ! 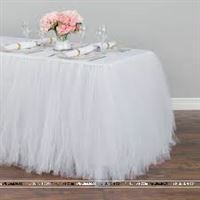 Untumble's services include managing your entire theme party, which means we can take care of your venue, food, decor and entertainment. 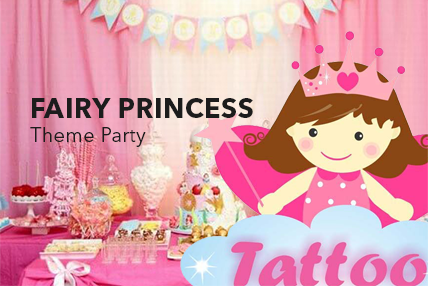 Since 2013 we have organized more than 500 events and have specialized in managing theme birthday parties. 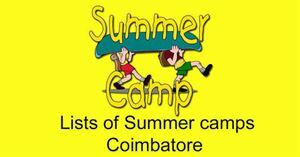 Our event services are only available in and around Coimbatore. 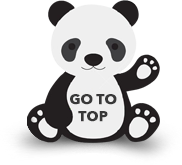 We cover the entire Coimbatore region which includes Salem, Erode, Tirpur, Ooty, Pollachi and Madurai. We also have several options for entertainment.